Which Pizza Franchise to Choose? 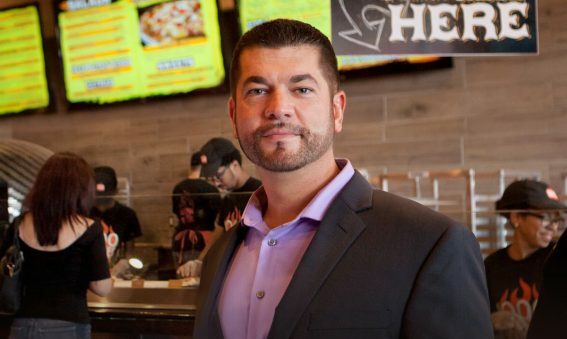 1000 DEGREES PIZZA ranked number seven for fastest growing fast casual food franchise. Fast-Casual Pizza In Elkhorn Nebraska is here! 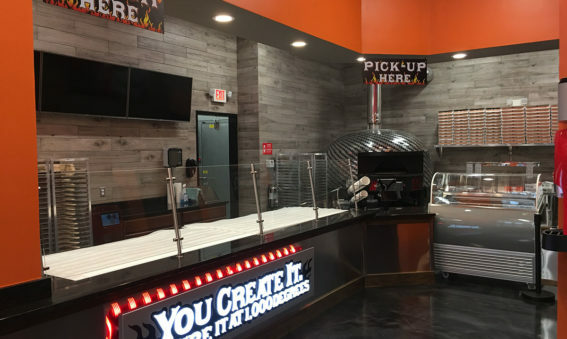 1000 Degrees Pizza Franchise is on Fire! Interested in joining the best brick oven pizza franchise in the world? We are excited to work with new fast casual pizza franchise partners who share our passion for the best pizza in the world! 1000 Degrees Pizza Franchise is currently accepting new pizza franchise applicants in all 50 states. Some territories may be taken. Multi-unit pizzeria franchise operators as well as local area developers may receive discounts based on commitment. Applying for a 1000 Degrees Pizzeria franchise including speaking with one of our pizza franchise coordinators is completely free. Find out if this pizza franchise opportunity is right for you!